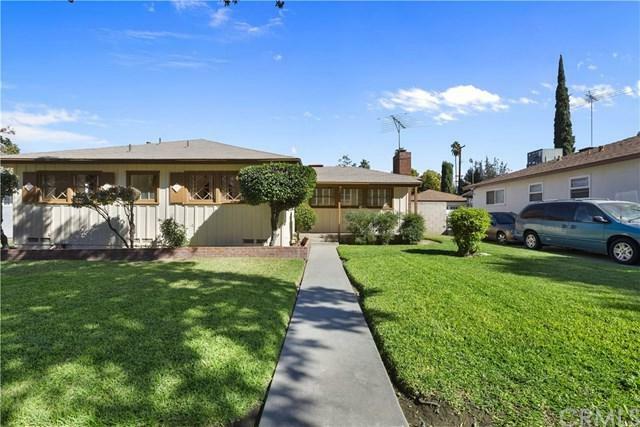 Located on a tree-lined street near the center of Riverside, this charming and affordable mid-century, single-story home features 1,495 sqft of living space with 3 bedrooms and 2 bathrooms on a 9,148 sqft lot. This home offers an open and bright floorplan with lots of natural light which greets you from the floor to ceiling slider off the formal living/dining room and offers a cozy fireplace. Original hardwood floors have been beautifully refinished and flow throughout the home. An efficient kitchen with retro tile counters and breakfast counter is adjoined by a spacious family room with service porch entrance off the driveway. The master bedroom features an on-suite master bathroom, and the other bedrooms and hall bath are all well-proportioned. Additional amenities include: fresh interior paint throughout, NEW HVAC system, indoor laundry, ceiling fans, 2-car detached garage, sprinkler system, freshly painted exterior, and lots of storage space. Home sits on a low maintenance, fully-fenced lot with a large covered patio in back, which is a perfect spot to enjoy some shade during weekend BBQs. An extra-long driveway could likely accommodate an RV, boat and/or other toys. 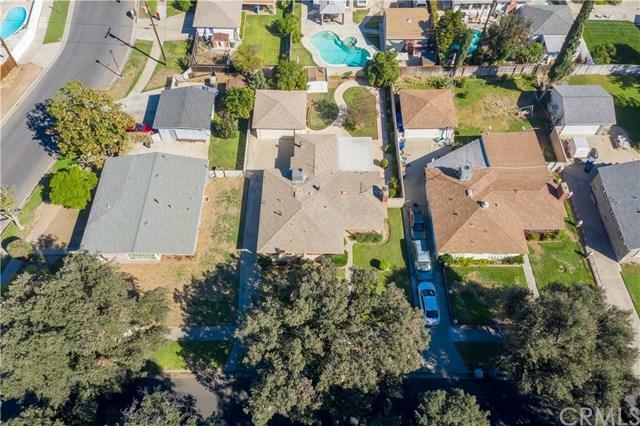 Nestled in a quiet, desirable neighborhood that's conveniently close to everything including shopping, freeways, schools, churches and more! 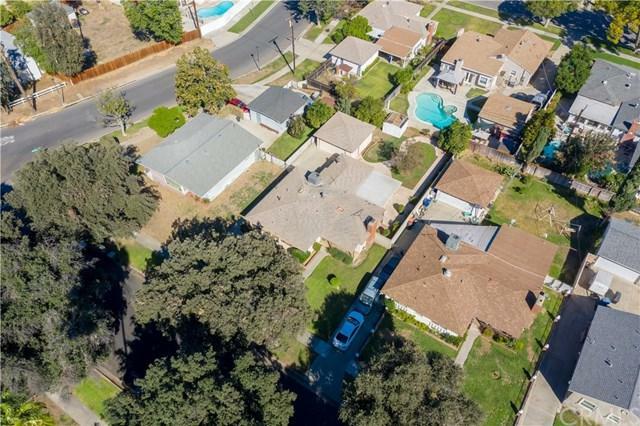 This property has been well-loved by the same family for numerous decades and offers a wonderful opportunity of ownership for first-time buyers, downsizers or investors! 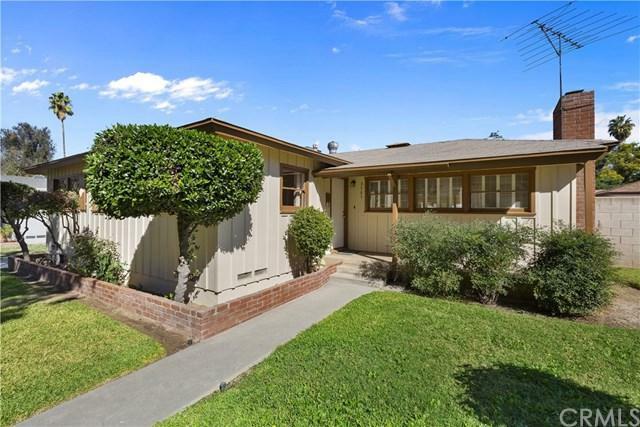 Sold by Javier Barboza of Redfin.